Have you checked your stock levels recently? 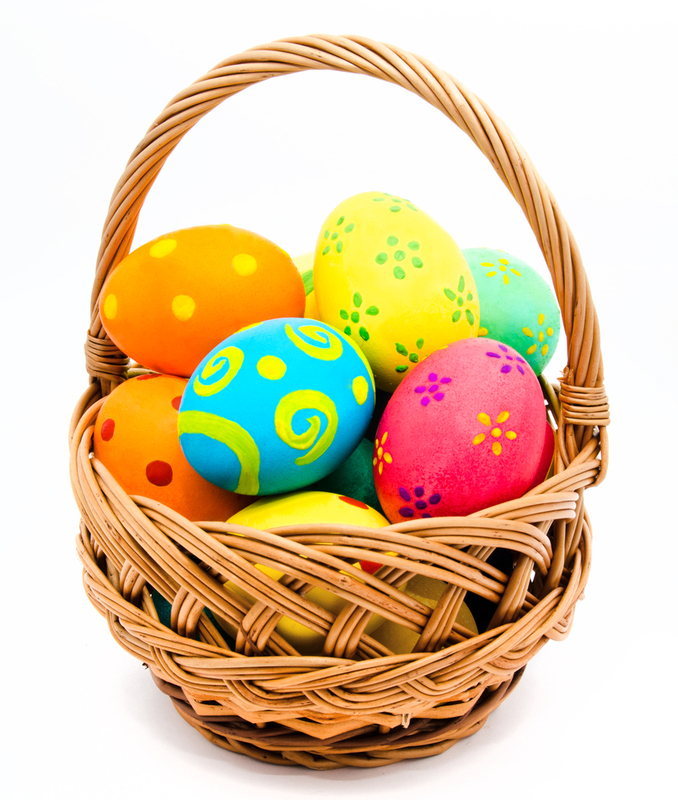 The Easter holidays and Easter weekend (19th April to 22nd April) will be with us soon. Don’t get caught out, check your stock and please order early to guarantee you don’t run out of baking paper over the Easter period. We offer a range of tissue papers to match your specific requirements. Our range extends from 100% pure acid free tissue to mixed grades for less critical applications. All our products are food approved. Bakery businesses have accounted for the greatest number of food and drink start-ups in the past six months, according to a new study. 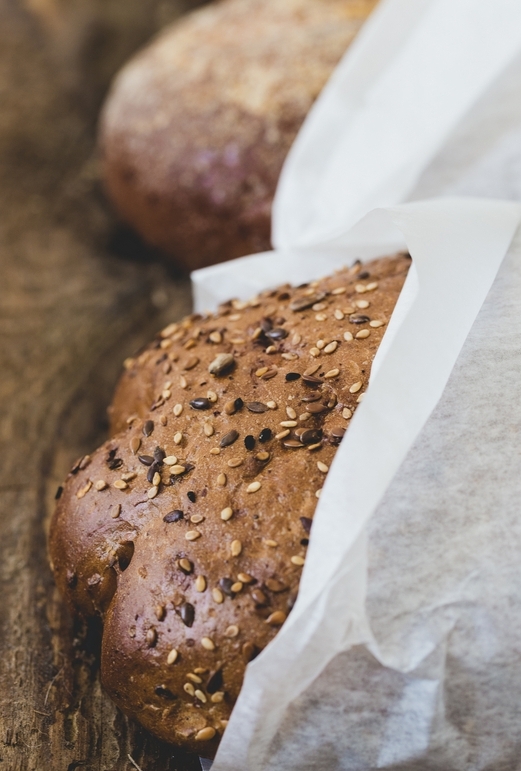 Based on Companies House data for the 1,725 food manufacturing businesses registered between 1st September 20-18 and 1st March this year, 269 were involved with the baking sector accounting for 15.6% of food and drink start-ups. for all sales and customer enquiries. for accounts and general enquiries. Copyright © 2019 Hydon Paper Co Ltd | Proudly created by Blaze Concepts.